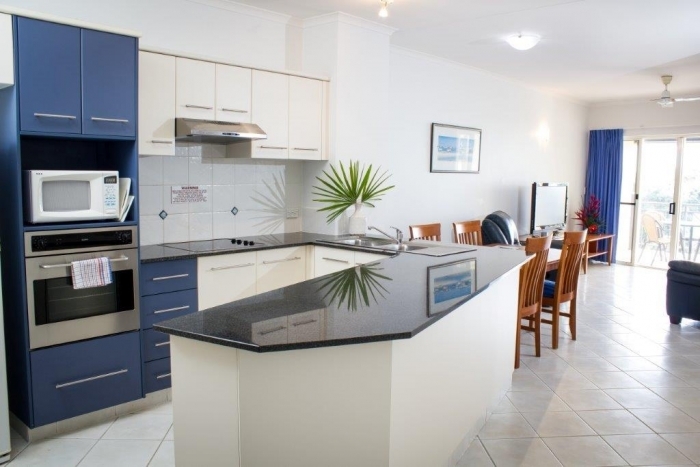 Cairns Accommodation | Book Cairns Accommodation Apartments Today! 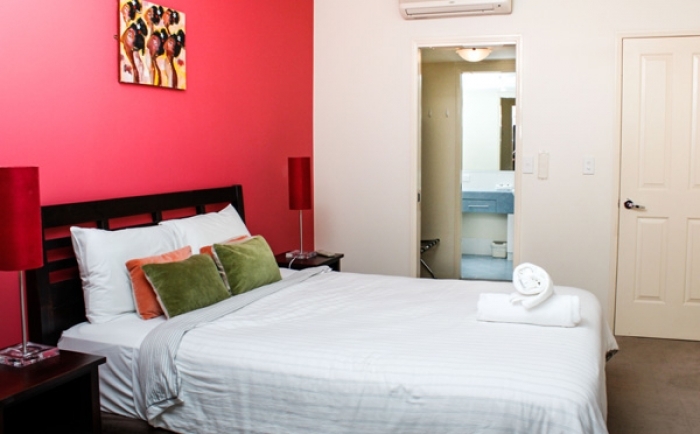 Reserve your room through FNQ Apartment’s convenient online service today, or get in touch with any questions on 1300 731 620, through our contact page or via email at info@fnqapartments.com and we’ll be more than happy to help you book your Cairns accommodation. Indulge in an unforgettable experience in tropical Queensland. 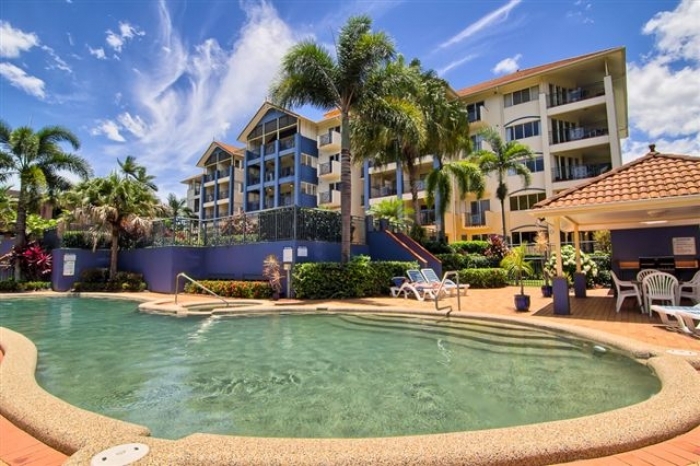 FNQ Apartments helps people across the country get their holiday off to the best start, connecting them with premium hotels, resorts and accommodation providers ensuring that their time in paradise is relaxing and refreshing. 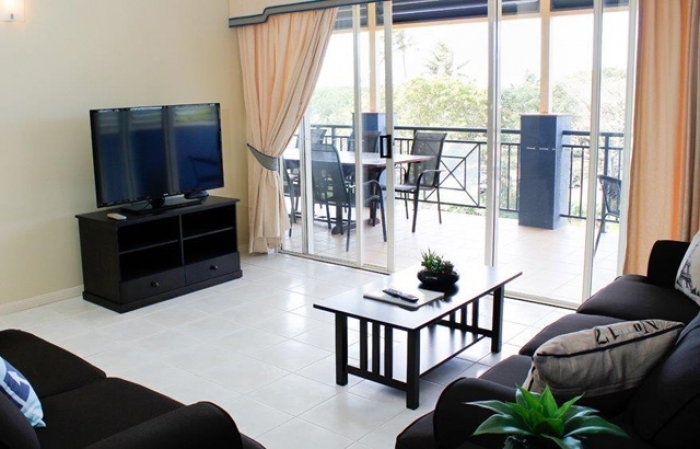 We want everyone to be able to enjoy the majestic natural beauty and unique tourist attractions of Cairns, so we offer some of the most competitive prices in the state on nights at four- and five-star businesses, putting the very best in apartment accommodation within everyone’s reach. 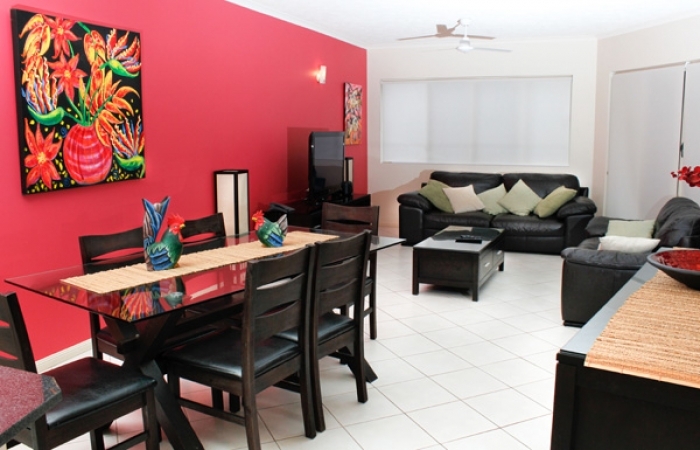 Whether you’re planning a restful weekend or a multi-month getaway, we can help you find the perfect setting for it. 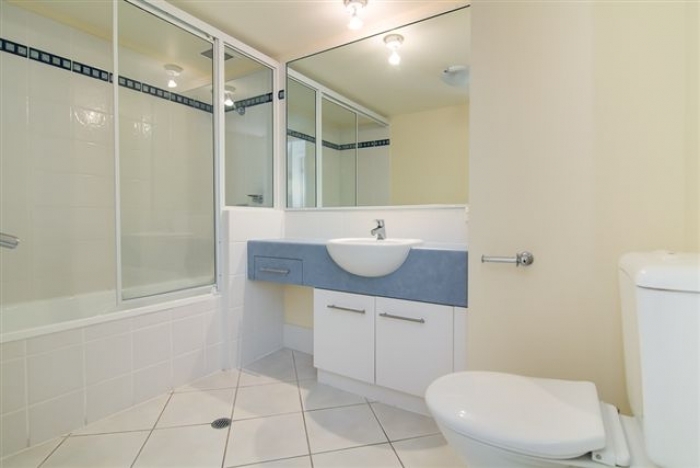 Browse our listings today and discover a world of luxury and comfort that’s open to everyone at FNQ Apartments. 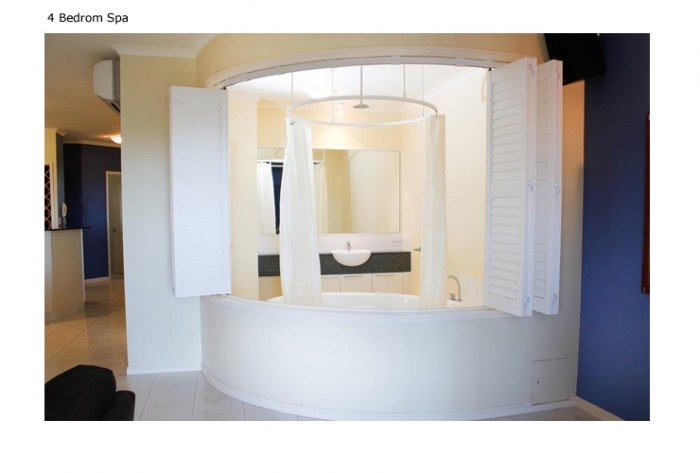 Cairns offers numerous experiences to tourists of every type. For the adventurers, dive the waters of the Great Barrier Reef or climb the lush green hills of the Daintree. Those looking for a more relaxed pace of life in Far North Queensland can sample some of the world’s finest tropical seafood and enjoy serene walks along golden sands. 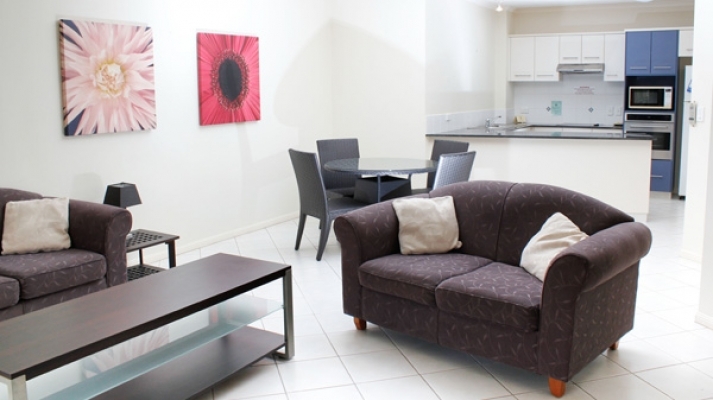 At FNQ Apartments, we can locate and secure the most wonderful luxury cairns accommodation on offer. 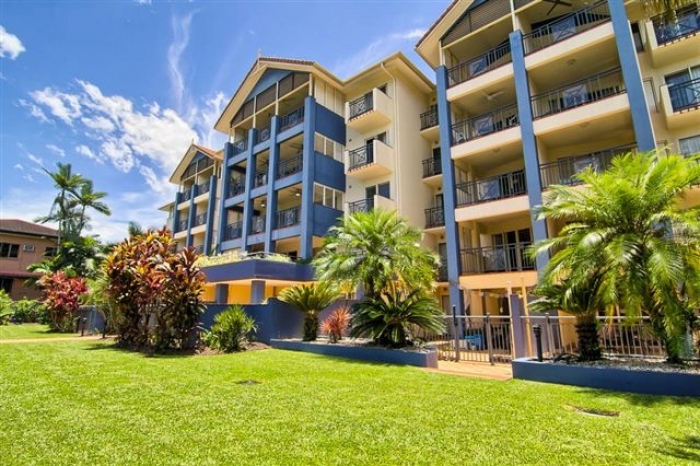 Destinations such as Palm Cove, Trinity Beach and the splendour of Port Douglas will take your breath away as you spoil yourself in luxury and style. 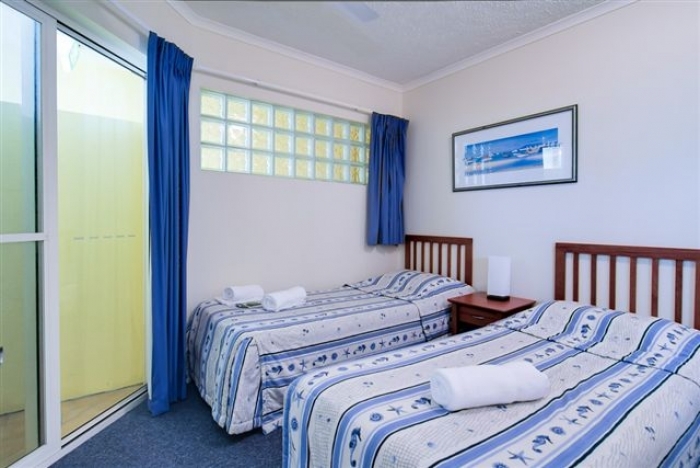 Our accommodation in Port Douglas often comes with a five-star rating along with priceless natural surrounds and the offer of a rare form of pure relaxation. 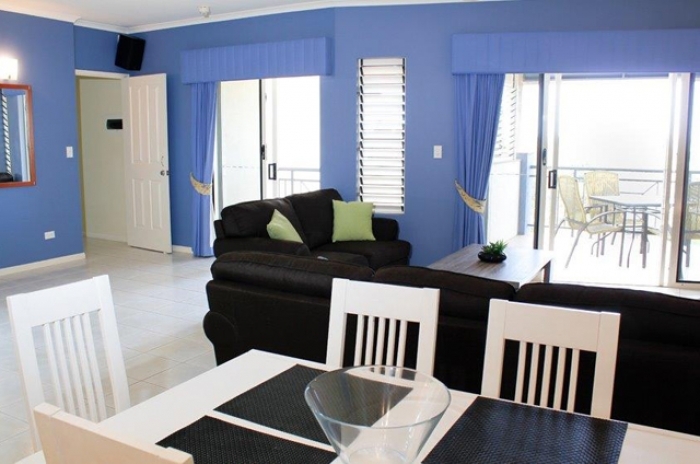 You won't find better luxury accommodation on offer anywhere else in Cairns than with FNQ Apartments.